Today I got on my bike to capture some of this crazy weather we have been experiencing. 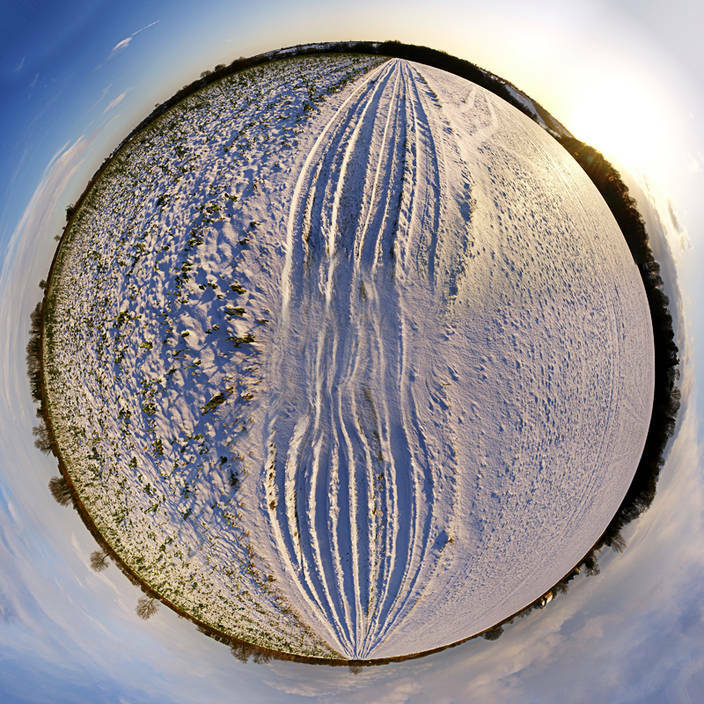 Cycling up and down icy hills is not for the faint-hearted This planet was taken in a field in Hambleton which is the peninsula in the centre of Rutland Water. How to make your own planet. Yeah, it’s a little tiny world, where we life on.